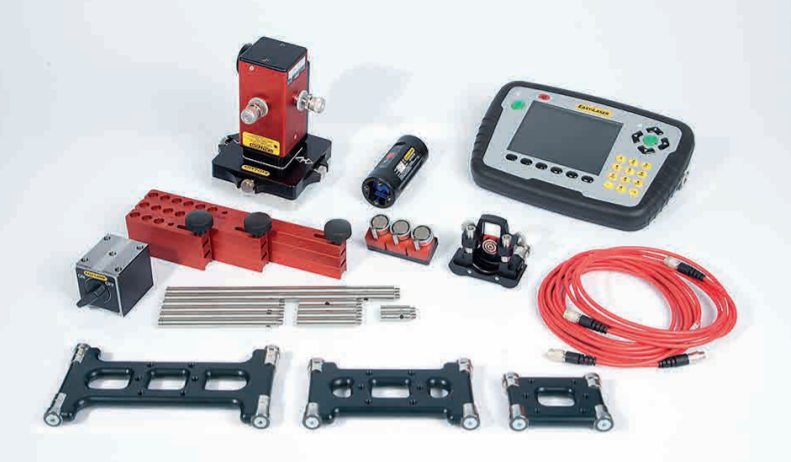 Range of accessories to make equipment expandable and adaptable. See the result as a true 3D image in the display unit directly after measuring. Then evaluate the result easily with different calculation settings, for example three point reference, best fit or all positive. 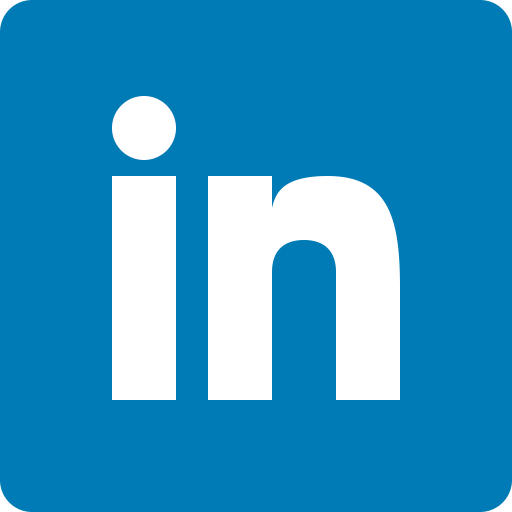 This can also be done directly on site without having to stop to go to a PC with seperate analysis programs, which was the case previously. This makes production much more efficient. The system includes laser transmitter D22 with manual rotatable head, and with the option of deflecting the laser beam 90°. 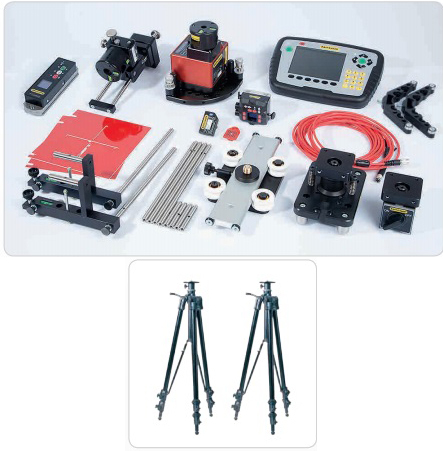 With a few more accessories the system can also be used to check the parallism of the two tower flanges. In the measurement system’s display unit it is possible to generate a PDF report containing graphs and measurement data. All information about the measurment object is documented. 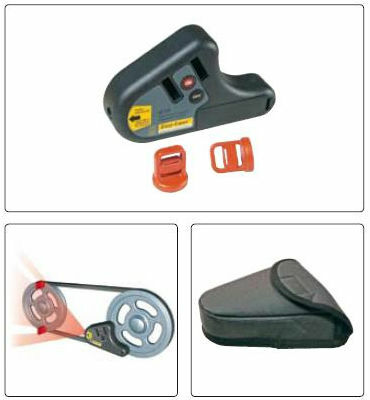 The system includes laser transmitter D23 Spin with power rotating head. This is how it works in brief: The laser beam from the transmitter rotates constantly and creates a reference plane over the entire measurement object. 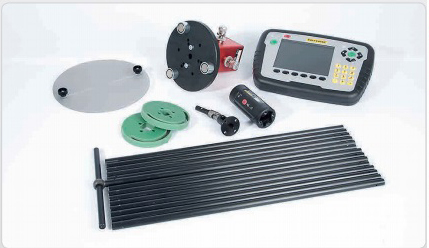 Measurements are performed quicker as you do not have to align the beam for each new measurement position. 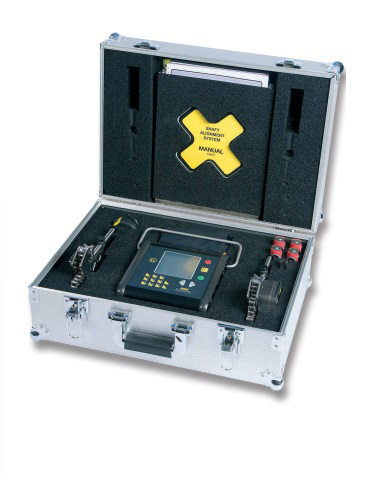 You place the detector at the desired measurement points and register the reading by a push of a button. In principle, one person can perfrom the measurment themselves. It is then possible to generate a PDF report containing graphs and measurement data directly from the measurement system’s display unit. 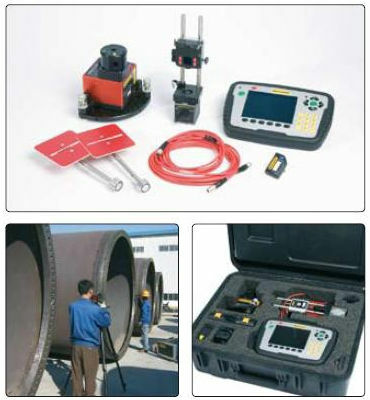 All information about the measurement object is documented. 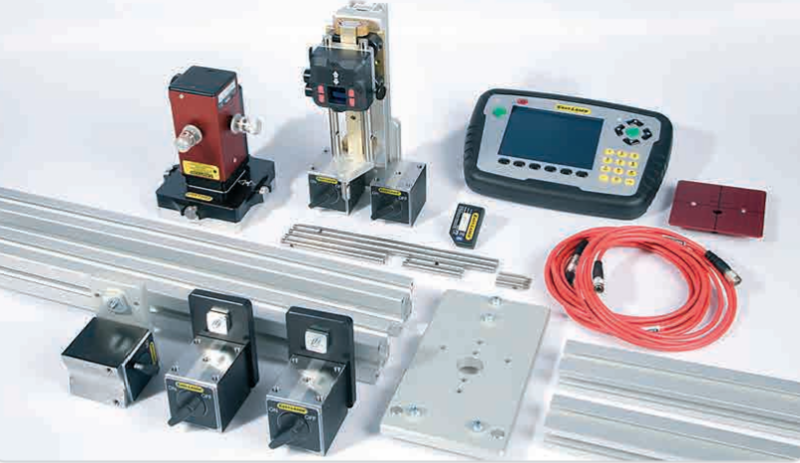 Measure straightness, flatness, squareness, spindle pointing, direction, level and more. 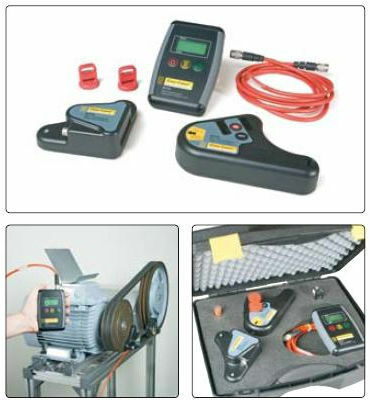 For paralellism measurement of rolls and other objects in numerous applications. 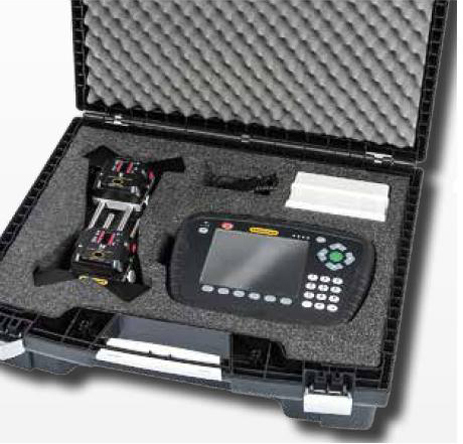 The E970 is especially suitable when many objects are to be measured and aligned, and when distances are long. Any chosen object or baseline can be used as reference. For rolls with diameter 40mm (1.6”) and larger. 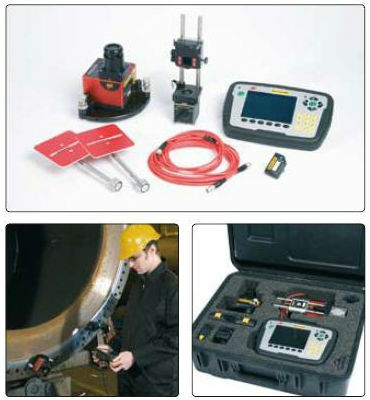 Maximum measurement distance with a standard system is 80m (260ft). 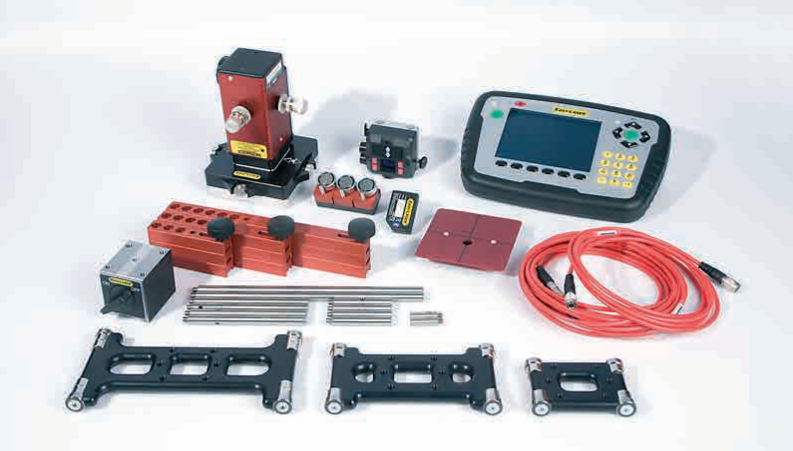 Easy-Laser 440 is a crossover multi-platform system. 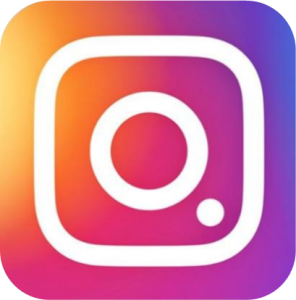 The system runs on IOS and Andriod units. 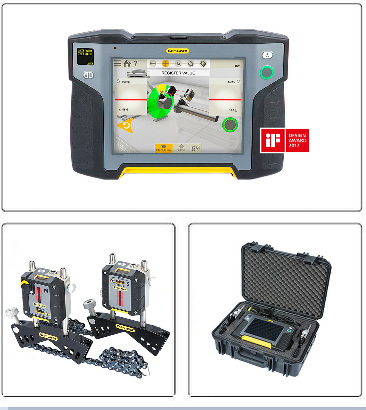 You can also choose a complete system with our ergonomic and rugged IP66/67 approved shock proof Easy-Laser XT11 display unit. As standard a 13MP camera for documentation is built-in and you can choose to put an IR camera to the XT11; shoot an image before and after alignment and include it in the documentataion! 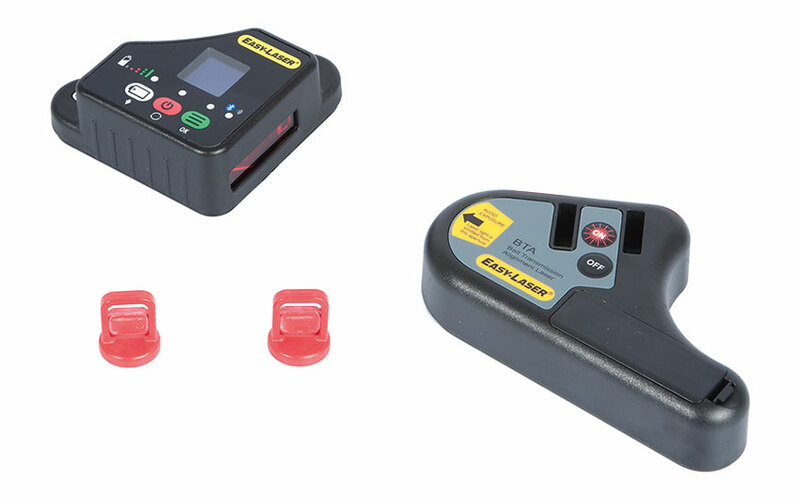 The measuring units are also rugged and IP66/67 approved, featuring Bluetooth wireless technology, an integrated rechargable battery and large 30mm TruePSD detectors. A built-in OLED display shows battery status and the angular value of the unit for easy positioning. Thanks to high capacity rechargable batteries the operating times are very long: Display Unit: 16h, Measuring Units:24h. 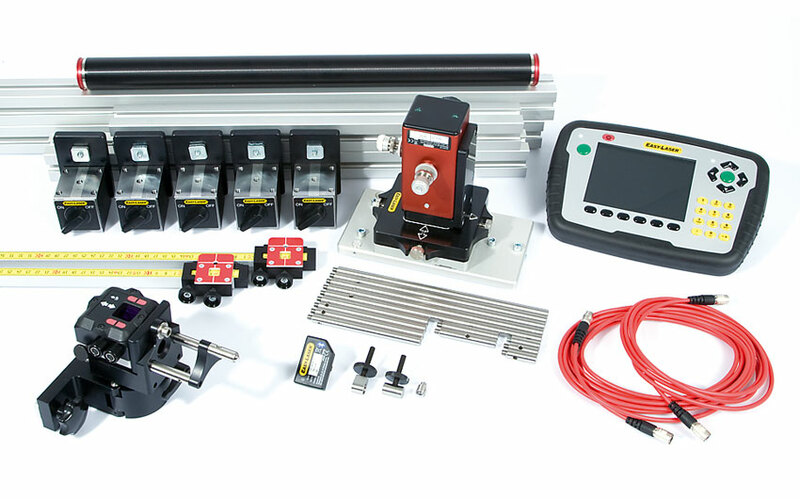 For quick and easy alignment of sheaves and pulleys. Easy-Laser D90 is installed in seconds, and the laser line that is projected on targets clearly shows how to adjust the machines. The tool has targets that can be read out and gives an excellent degree of accuracy sufficient for most users. If you wish to have the option of digital readouts with the corresponding advantages in the future, you can add a digital detector (see system D150 and D160). Intrinsically safe products are used in a number of industries: Petrolchemical, Oil/gas, Refineries, Pharmaceutical, etc. 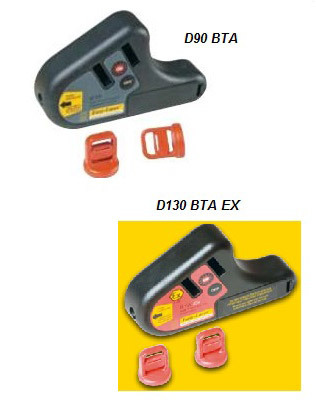 Easy-Laser D130 BTA EX is approved in accordance to the latest ATEX directive and classified IECEx regulations. 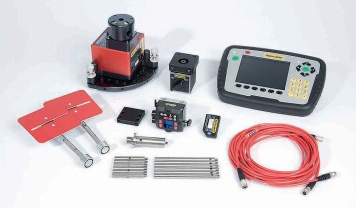 Easy-Laser Extreme is one of the toughest measurement and alignment systems on the market for potentially explosive areas. 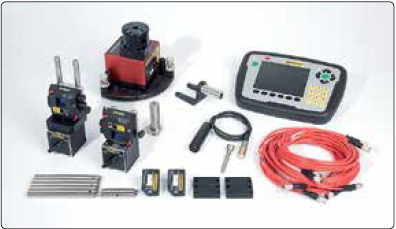 For alignment work in potentially explosive environments, equipment needs to be protected from explosions. This applies to all equipment that can create one or more different specific explosion source, such as chemical reactions, static electricity, electrical sparks mechanical knocks, mechanical friction, etc. 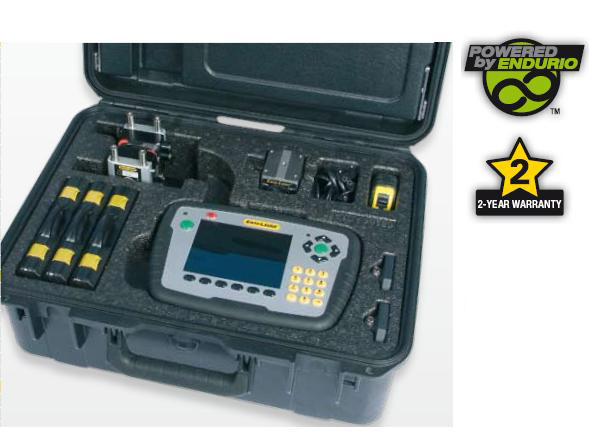 Easy-Laser Extreme complies with all the latest ATEX standards for works in such environments. With Easy-Laser Extreme, we have gone a step further. The entire construction is extremely durable with regard to external influences and is not just impact-resistant, but also resistant to corrosion and leaks. The system is IP66 and IP67 approved. 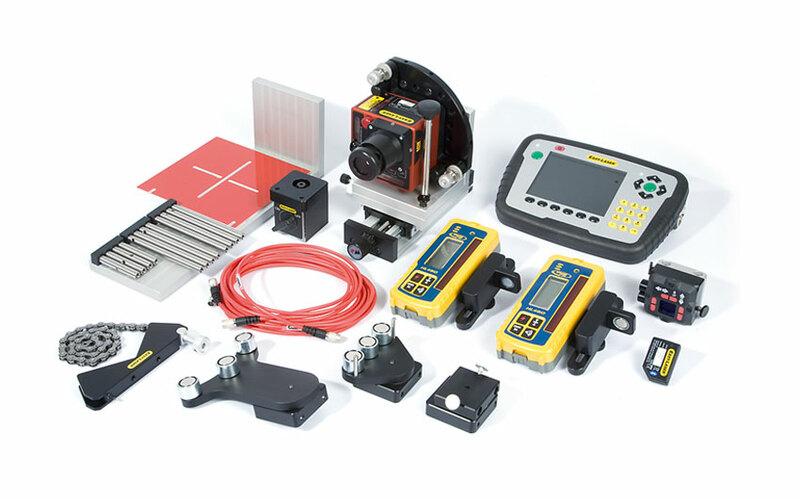 Viewed as a whole, its software and generous guarantee period gives you a measurement and alignment system that is extremely hard to beat. 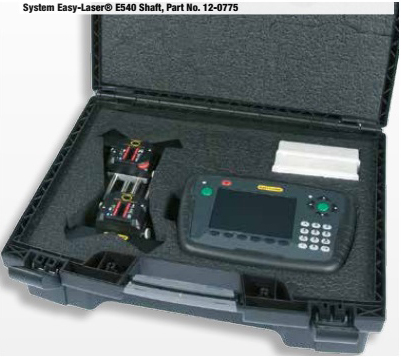 Easy-laser™ D160 has a seperate detector unit and display unit. This means you can read and follow the alignment from where you are standing and making adjustments. The backlit display also makes it easier to read in poor light conditions. 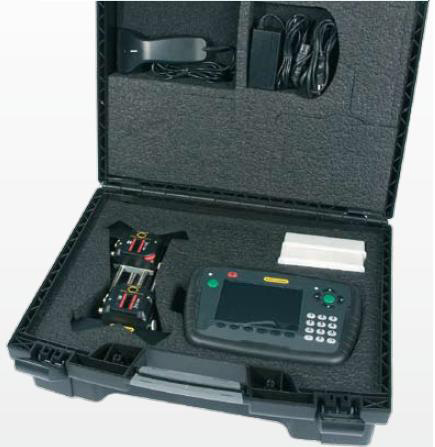 The detector reads off the position in relation to the laser plane and digitally displays the parallel and angular misalignment “live”. This makes alignment of the adjustable machine extremely easy. The accuracy of the reading means that you can be within the prescibed alignment tolerances and rely upon the result. With this system there is no need to move the detector to read horizontal respectively vertical values, which saves time and makes things easier. Suitable for most types of drive, such as V-belt, timing belt, flat belt and chain drives. Easy-laser™ D90 is installed in a few seconds, and the laser line that is projected on the targets clearly shows how to adjust the machines. 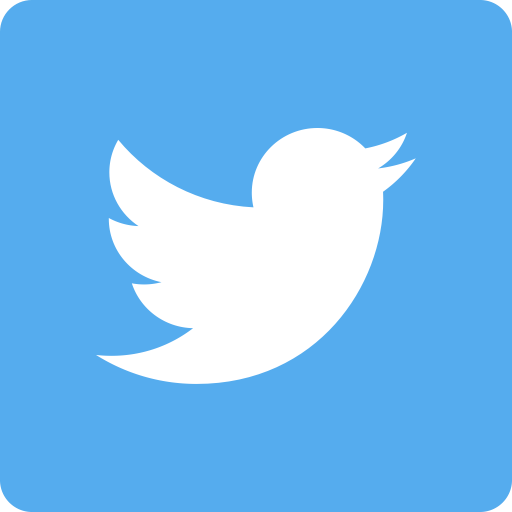 The tool has targets that can be read out “visually” and which give excellent degrees of accuracy that are sufficient for most users. If, in the future, you wish to have the option of digital readouts with the corresponding advantages, you can add a digital detector (see system D150 and D160).